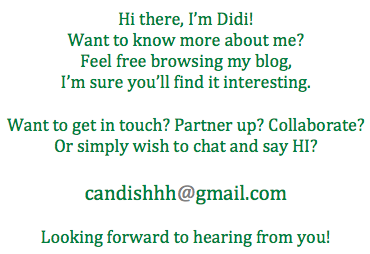 the canDIshhh tales: The CASE of Sizzling Food.. 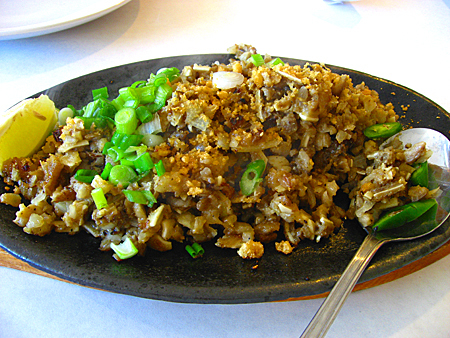 I am suddenly craving for SIZZLING FOOD! This started because I made my Panget an Angus Hamburger dinner on a sizzling plate last Sunday! After tasting the sizzling gravy, I couldn't help but crave for more! The other day, I had a Pepper Lunch craving.. (Calling Fran & Sabbie!) I remember my Chicken and Beef Pepper Rice!! 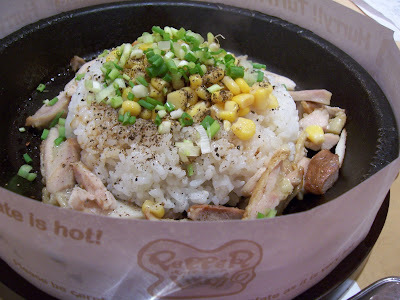 My FIRST ever Pepper Lunch - Chicken Pepper Rice... LOOOOOOOOVED it!! Now, I'm just craving for ANYTHING sizzling!!! I mean, I crave - yet when I get to eat what I have been craving for... Turns out, blah..